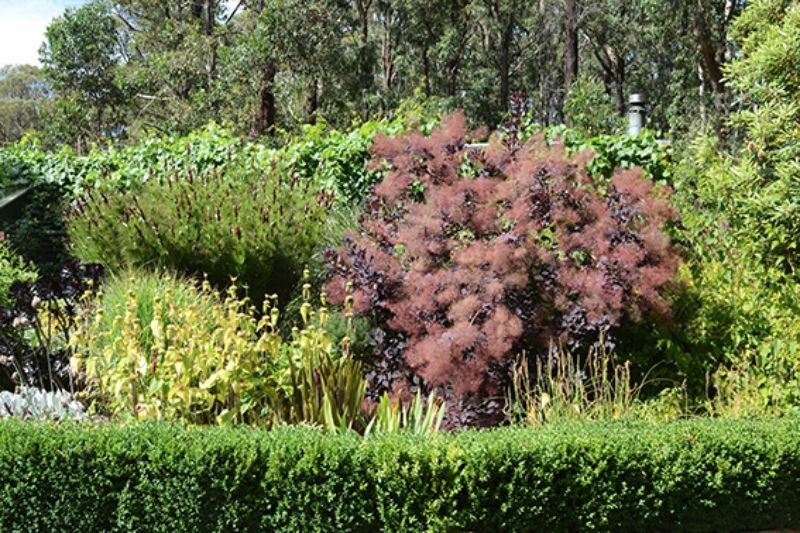 This garden has fully recovered from the Black Saturday 2009 fires. 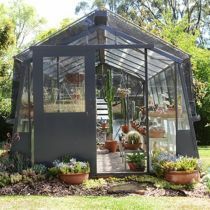 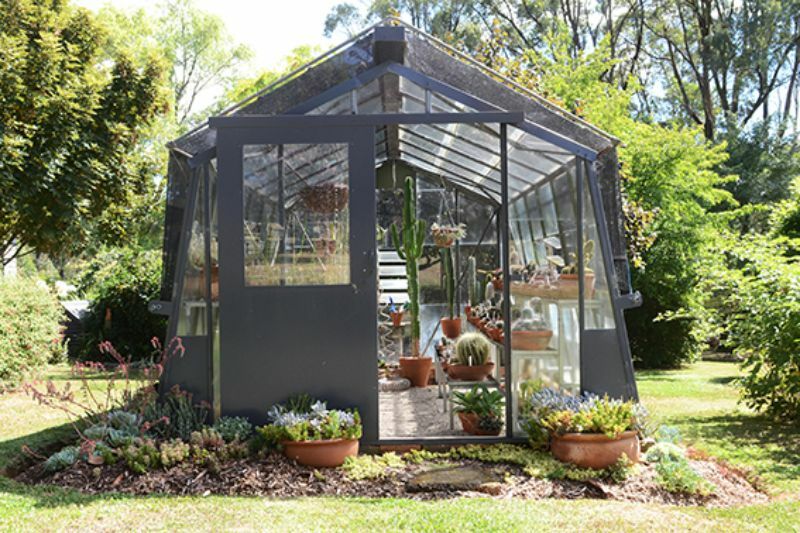 It is a woodland garden containing many rare and unusual specimen trees and shrubs, and a large collection of succulents and cacti housed within two glass houses. 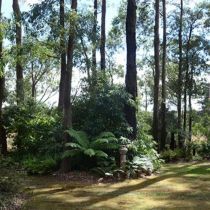 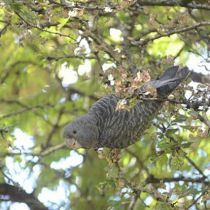 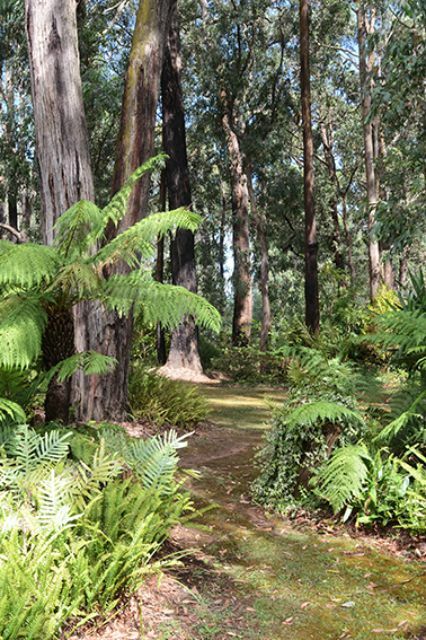 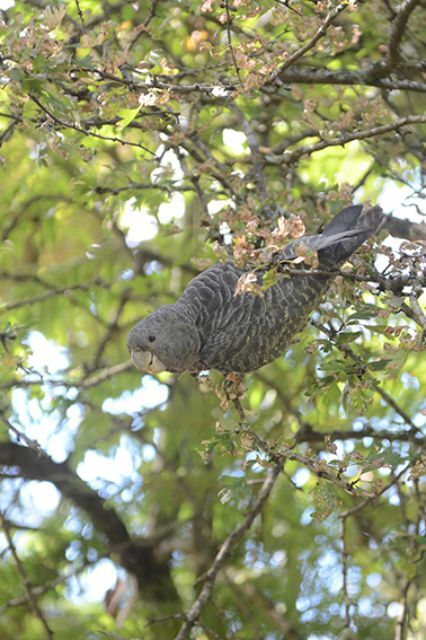 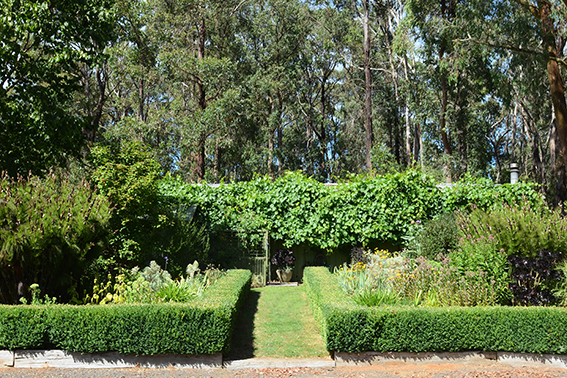 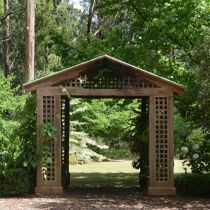 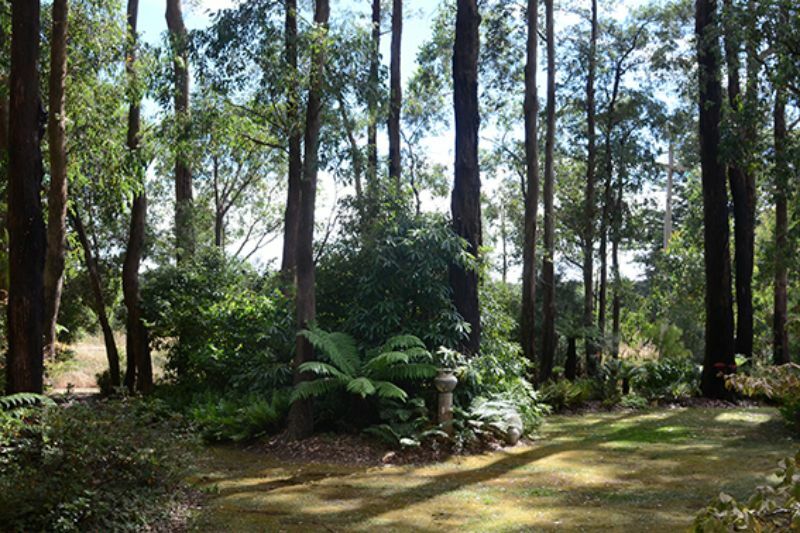 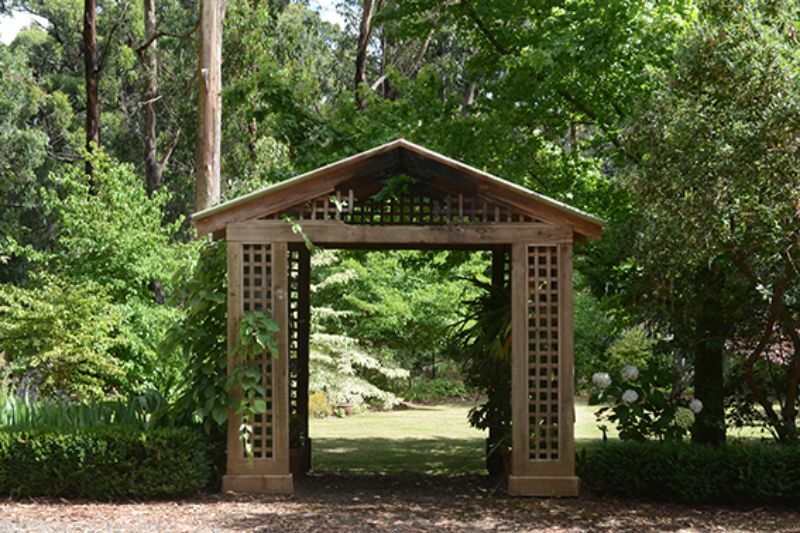 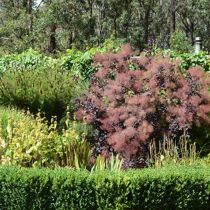 The garden has spaces to linger in, to picnic on the lawns, or to wander through the recovered bushland. 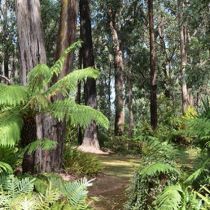 There will also be photographs on display which show the pre- and post-fire landscape.